At the next family reunion, wouldn’t it be fun to have a little swag? 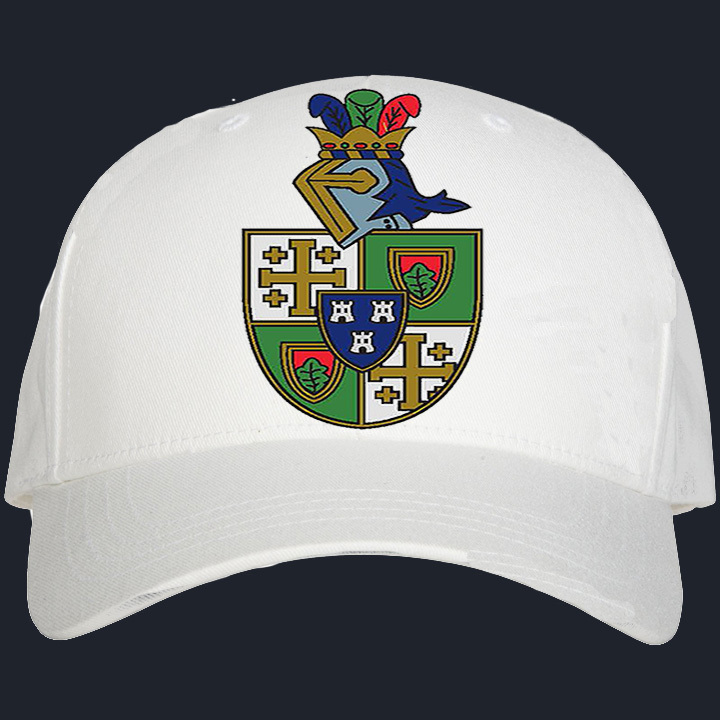 This baseball cap with the Martineau Family Crest is high quality and is the perfect way to say you are proud of your heritage. Choosing to give support at this level leave you with a sense of pride knowing you did your part and with a swagger in your step with this cap on your head.